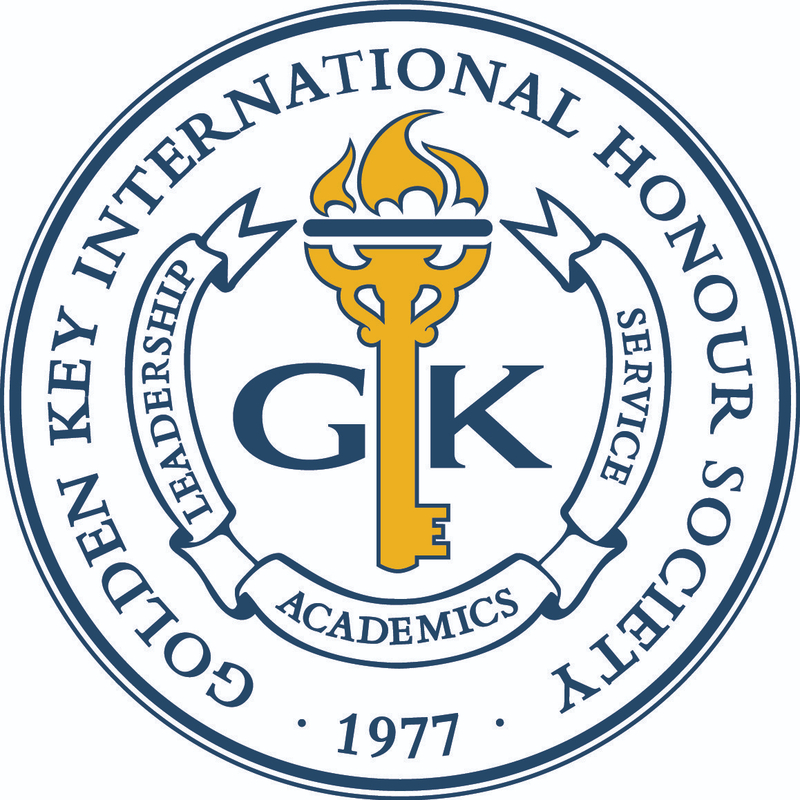 In the fifth and final part of this blog series, two more Golden Key alumni will share the resources they recommend to graduate students. We hope you’ve found the advice shared these past few weeks helpful and wish all our members success in your future. If an undergraduate student is particularly interested in going to graduate school, one of the best resources having that initial conversation with their undergraduate advisors regarding their interests and career ideas. Secondly, I would recommend connecting them with a current graduate student that is doing something similar to what they would like to do. Sitting down and having those conversations can be important first steps in that decision making process. Beyond that I would say browsing the website of the department they might be interested in joining as a potential graduate student would also be a good first step. There they can view graduate application requirements and deadlines for applying. Some departments offer a non-thesis masters degree or may not require needing to take the GRE’s for example. If, however, they are interested in a program that does require those items, I would tell them not to let that intimidate them or detour them from graduate school. Rome was not built in a day and neither is a thesis. It too is a process that is built over time with a lot of support from fellow graduate students and professors. Graduate school can be intense at times, but I love and have a passion for what I am doing and am excited because I am working towards accomplishing my goals and where I want to be in a career. If a student has already been accepted into graduate school, I would first say, “Congratulations!” and then suggest for them to network with other graduate students for the support they will need along the way. Graduate school is lifestyle change and it can be stressful at times, but it can also be manageable. Some of the things that have helped me have been peer mentoring and staying organized. For example, I make lists and schedule time for not only homework and assistantship duties etc. but also for myself. Graduate school can easily become overwhelming and it is important to continue doing something enjoyable outside of school activities. Eating healthy and getting enough sleep are also important tools to fuel your mind and body for fulfilling the requirements of graduate school. Something to keep in mind, however, is that two to five years may sound like a long time, but it is still only temporary. Keeping an eye on the future and where you want to be is important and motivating. One final note would be that you are a “resource” yourself! You come with unique knowledge, experience, and perspective; all of which will help you through graduate school. I would suggest becoming best friends with your student services counselor. She/he will be the one you can go to for all your operational and logistical questions regarding technology, books, career services, library resources, graduation requirements, course requirements, and any other issues that may arise during your tenure with the graduate school. Your student advisor is your best friend. Preparation for classes is half the battle! Don’t start a class EVER, without having the course requirements, books, course syllabus and contact information for professors and facilitators. Connect with campus resources like networking events. Networking won’t help you get a better grade, only you and your self-determination will get you an A, but networking will help you to feel a sense of belonging and connection with the school you’ll be calling your alma mater for the rest of your life! That is HUGE! Your fellow graduate students, professors, and facilitators may help you to get a job one day, so it is best to start connecting with them now! Take advantage of office hours of professors and facilitators. These instructors are a wealth of knowledge, and being able to sit down and talk with them about course material and assignments is priceless. These professors will also remember your enthusiasm and engagement when it is time for them to assign a grade to your transcript. Most employers nowadays require transcripts from all schools. Gone is the day where you could just put your degree on your resume. Employers want official transcripts and grades, so it is best to do your best in all of your classes. Your future employer will see how highly your professor thought of you! Make good use of an electronic filing system on your laptop of all your classes and papers. Your weekly assignments are a wealth of information about your work, and when applying for jobs, many employers ask for writing samples. Your writing/research portfolio can be directly pulled from your graduate school assignments, and easily accessible through your electronic filing system. Again, preparation is half the battle. If you have extra time during graduate school, try to pick up a small 10-hour a week research job with a professor or local company/business that you may be able to become connected with from the career services department of your graduate school. You can always add the job to your resume, and it will provide you with another additional reference that can vouch for your work. Many professors have their own consulting businesses, and are willing to hire graduate students to help them with research for their own publications. It’s invaluable experience. Most graduate schools have an extensive network of alumni who only hire fellow alumni, so make sure to sign up for job posts and list serves even while taking classes! If your grad school schedules time outside of the classroom to meet with other executives who are working in jobs that you hope to have some day, take advantage of the time to meet with them also to ask questions about their work. Ask pointed situational questions about how they handle specific professional situations, not just, “What is your day like?” When you’re in the real world, sometimes you only have a few seconds to make an important decision that may have tremendous impact on the organization and your job. Asking these executives about how they handle crisis or an ethical dilemma is wise in preparing yourself for your job after you graduate. Learning from other executives’ mistakes and successes is also a wise way to prepare yourself for your career after graduation, while taking advantage of the resources that your grad school makes available to you. Your grad school’s classmates, professors, staff, facilitators and other University personnel are the greatest resources. Make of network of people throughout your grad school experience that can help you along the way, see you through to your graduation, and continue to encourage you on your career path. And they need you too, so remember you are a resource to them as well! Miss any of the series? Click for Part 1, Part 2, Part 3 and Part 4.